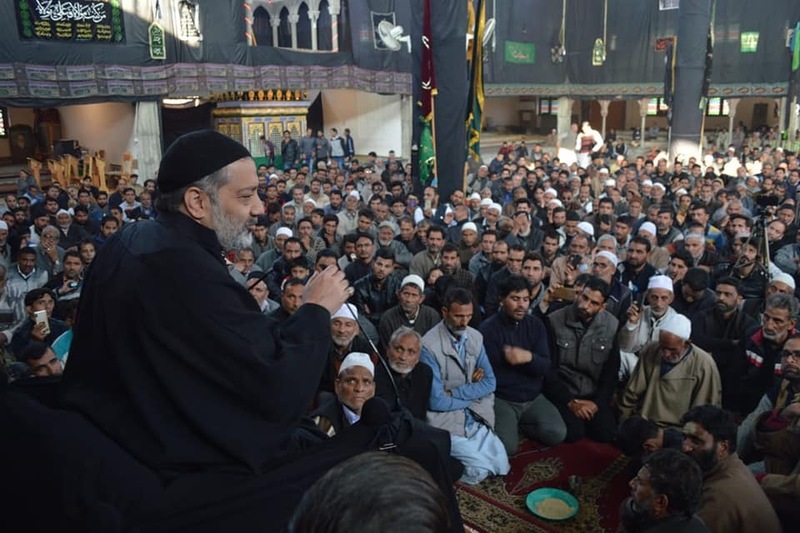 The Arbaeen (Chehlum) of Imam Husain(a.s) and the Martyrs of Karbala was marked by mourning processions here in the Jammu and Kashmir. 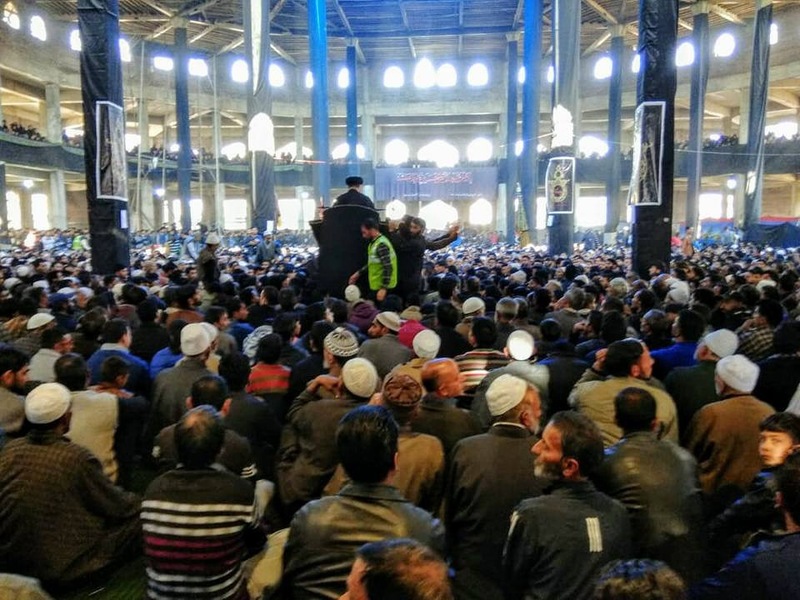 Roads of Srinagar specially Imambada Zadibal echoed with the chants of Labbaik ya Husain (We are at your service O Husain) as the mourners paid tribute to the martyrs of Karbala. A large number of mourners both male and female participated in procession. 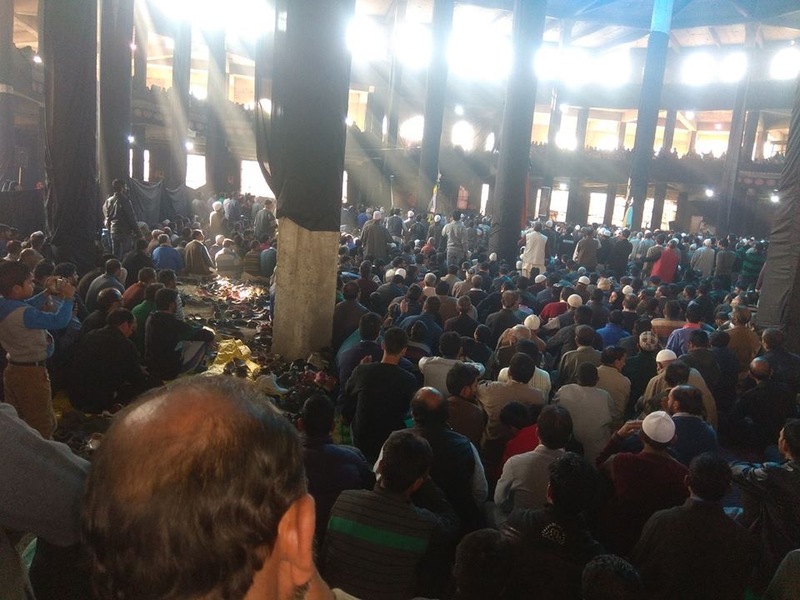 Main procession started at Baba Mazar Srinagar and ended at Imam Bada Zadibal where President of Jammu and Kashmir Shia Association Molvi Imran Reza Ansari recite Majlis and mentioned importance of 40th of Imam Hussain in this era. In another procession at Bemina Srinagar huge gathering participated at Imam bada Ayatollah Yosuf where Aga Syed Hadi told people that Imam Hussain AS is torch for life. A volunteer of the Juloos said, “We have come out here with these messages to make the people know the correct teachings of Islam. It is mentioned in the Quran that if a person kills a human being then it is as if he has killed the whole humanity and if a person saves the life of one human being then it is as if he has saved the whole humanity. It is very sad to see some corrupt tyrants defaming the religion of peace by using its name in doing crimes against humanity”.